What differentiates people with a 'true high potential'? According to the main international studies, talent management and leadership development has become in recent years one of the 3 strategic focal points in people management, along with innovation / change management and efficiency / cost optimization. 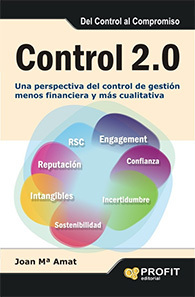 This is reflected in multiple reports, such as the “Creating People Advantage 2013” by Boston Consulting Group. 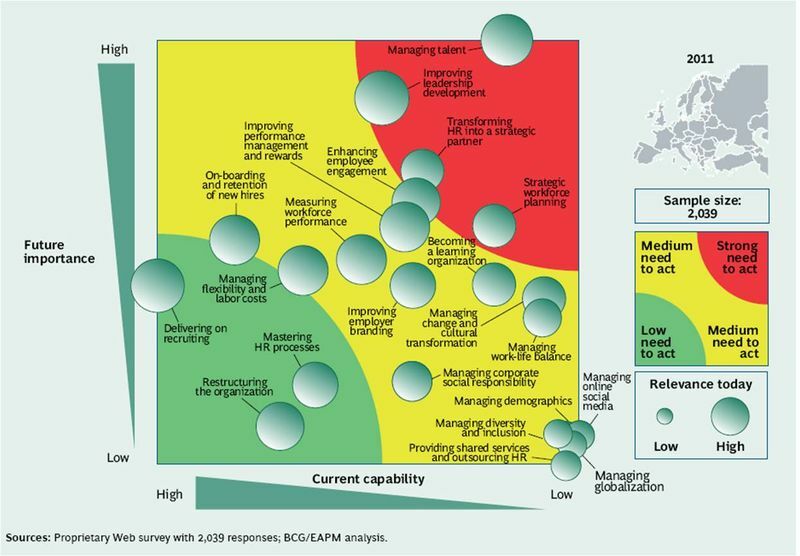 It shows the strategic priorities of HR for the coming years in Europe and collects the aggregate responses of 2,300 managers of leading companies. A fundamental element in talent management is to identify and adequately manage people with high potential or critical personnel for the future, regardless of the size and sector of the company and the level of professionalization of this process. 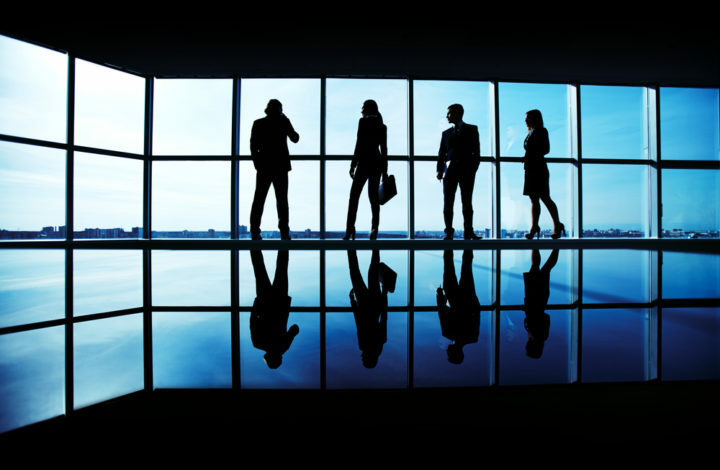 These people are logically called to assume a majority of the key positions of intermediate or managerial level and, therefore, any success or error will have a very relevant impact on the results and reputation of the company. Most organizations include their talent identification systems, such as skills assessment, results, commitment level, ambition or learning agility, which will be combined in a personalized way according to the strategy and culture of each company. All these factors are important and necessary but not are also not enough. I know many cases of high potentials that shone in these tangible aspects and were big failures when they assumed an executive role, especially in contexts of great complexity. Some frequent causes were the deficit in key aspects such as integrity in decision making, attitude or emotional intelligence. In this article and based on my experience I will be focused on these values ​​that distinguish the “true high potential”, aspects on which, in my opinion, the usual systems of evaluation of potential do not usually pay enough attention and that mark the difference in long-term results. – Natural leaders: they are “informal leaders” regardless of their current position and have a high capacity for transformation, enthusiasm and credibility, among their peers. They are references for their colleagues, who come naturally in search of advice, support or constructive challenge. They understand leadership with a strong component of service to others and with a sense that goes beyond their individual and short-term benefit. – Balanced emotionally, which is reflected in a high level of self-knowledge, self-confidence, humility and intuition, keys to an adequate management of power, conflicts and uncertainty. They periodically look for honest multifeedbacks about their strengths and improvement with the healthy ambition of a positive permanent self-questioning for their continuous improvement. – Corporate citizens: have the “good manager” mentality with a powerful global vision and combining the short, medium and long term. In each daily decision they adequately balance their personal interests with those of the organization as they believe that “the better my company goes, the better it will be for me”. – Intrapreneurs: continually raise new constructive challenges of business development and of people, being enthusiastic if they lead or participate in projects of all kinds because they are convinced that “so much you share, so much value”. They are not afraid of failure or success and have a high resilience and ability to obtain support with which to effectively manage potential internal resistance. They combine their strong involvement in internal affairs in their organization with a clear openness to the outside world in all areas to extract new ideas and challenge their own. – They build a legacy, they look for the deep meaning of their daily work at each stage of their professional career and make a difference and leave their mark without arrogance or seeking individual medals, but trying to obtain the best collective contribution for the good of the organization. In conclusion, I believe that to evaluate more deeply the human profile of the leaders and the alignment of their personal values ​​with the corporate ones are complex aspects for more and more fundamental in the management of high potentials and, in general, in promotions to positions of responsibility. Working in this direction will have two beneficial effects. On the one hand, positioning leaders at various organizational levels “of high human potential and emotionally balanced” will facilitate the achievement of results in a context where we need the maximum of each employee. On the other hand, inconsistencies between the “official” culture (corporate values) and the “real” (daily behavior of their leaders) will be reduced, an issue that has a very negative impact on the credibility of the organization and the level of commitment of the organization. your employees.